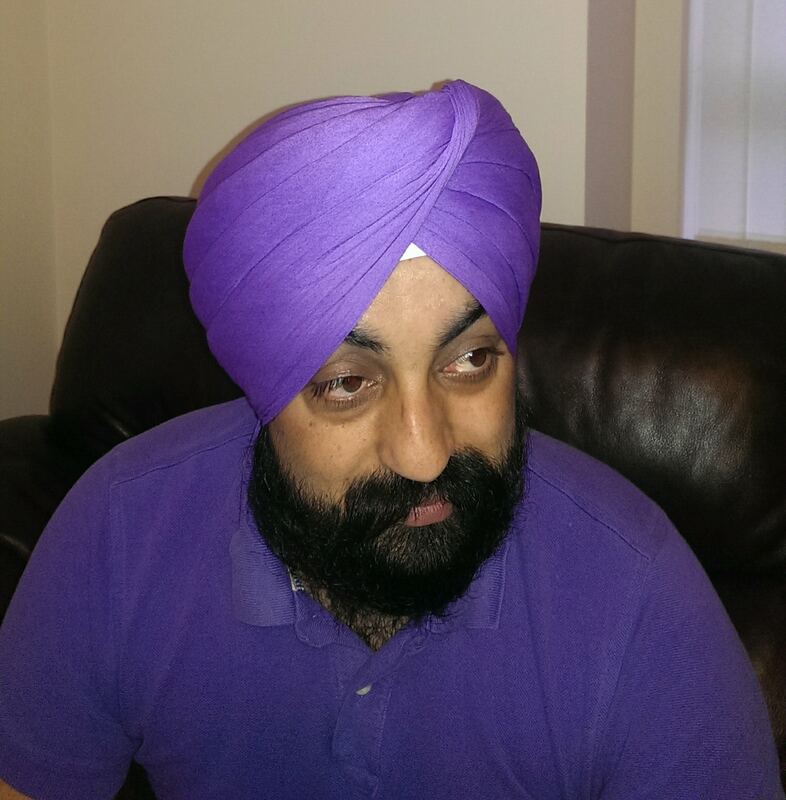 This is kind of about us/me page and here I will be putting bit more information about HarjeetSingh yup that’s me. 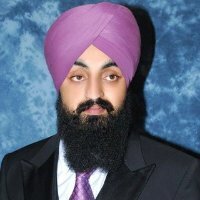 at the bottom of page you will find reason why am using HarjeetSingh as a word in content a lot on this page, nothing serious its just so that people can easily find Harjeet Singh while searching on GOOGLE. 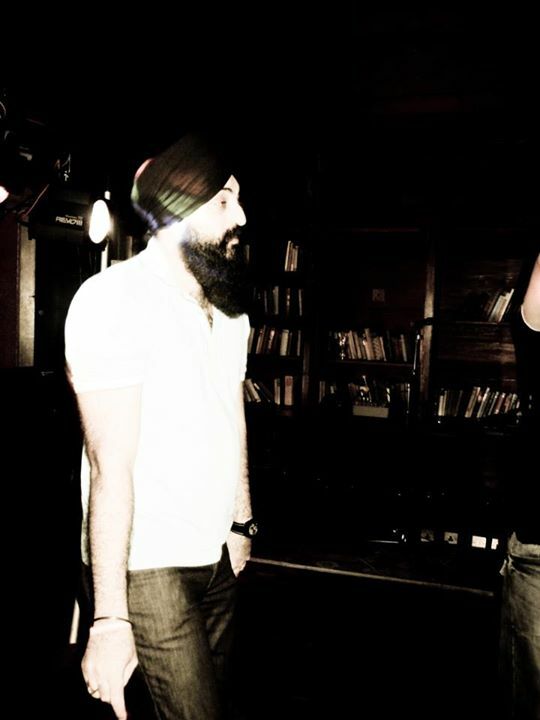 Harjeet Singh(Harry) born on 1st May 1983 in Punjab (INDIA) won’t go in details which city or hospital lol, but yea all my childhood times spent at a village “Karaiwala” near Malout (India) and yes I miss those days and particularly all my childhood friends and places in/around this village where we had such good time. then all our family we moved to “Chimnewala” Punjab. with a view that we are moving closure to our ancestrally close family members, but If I look back at last 15 years then I sometimes think it was biggest mistake we ever made but lets not go into details, I personally don’t have much attachment with this village except my family members and couple of close friends. Currently I am working as Head of IT / Associate Director at DBS LAW LTD.
anyway enough with boring content let me through in some images as well. 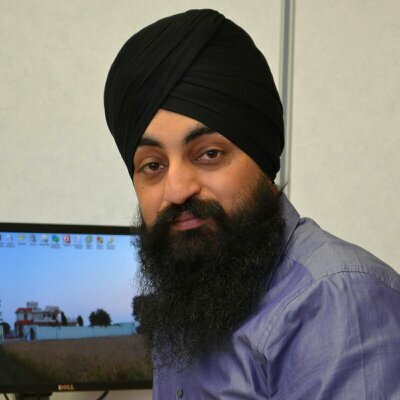 * oh yea I have used word HarjeetSingh too many times in this page and yes its all about SEO, I am trying some SEO techniques to see if that really works or not. and if you landed on this page while searching something as Harjeet Singh then yes it worked.